Comment: HERS test- blower test & air duct test needed to be perform to improve current air quality in home and reduce utility bills. Comment: 2stoey single family residence (2022 sq ft) in San Dimas. Home in escrow and need roof inspected, in follow up to home inspection done yesterday. Need someone out there as soon as possible, Wednesday the latest. And will need a report/estimate of findings same day. San Dimas Home Inspectors are rated 4.80 out of 5 based on 905 reviews of 30 pros. 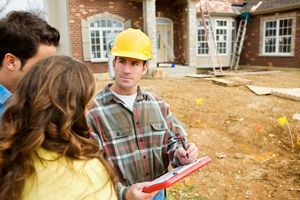 Not Looking for Home Inspection Contractors in San Dimas, CA?